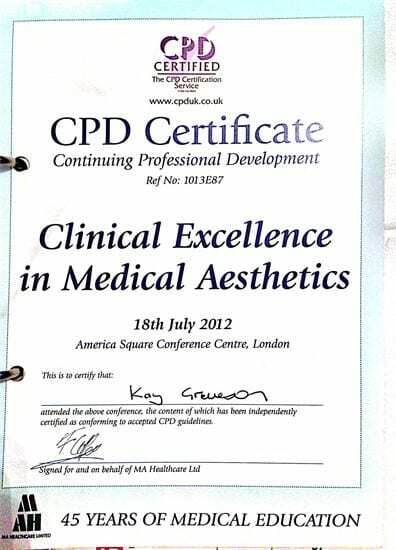 We are a luxury medical aesthetic clinic located in the heart of central London. 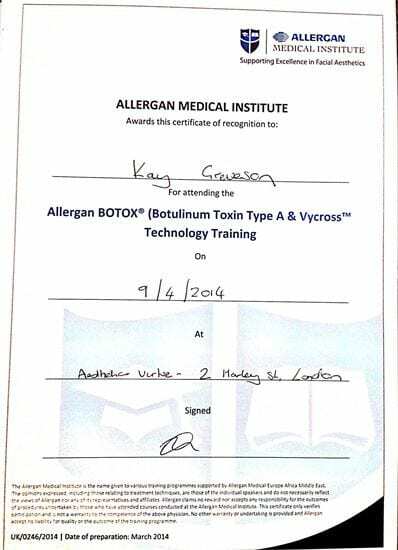 All treatments are undertaken by medical aesthetic experts Kay Greveson (Aesthetic Nurse specialist) and Dr Maryam Osmani who both have extensive experience in advanced aesthetic techniques. We believe in safety, excellence and delivering the results you are looking for. We are pleased to offer you a wide range of injectable and non-injectable face and body treatments to help to feel and look your best. We aim to provide expert treatments at affordable prices. 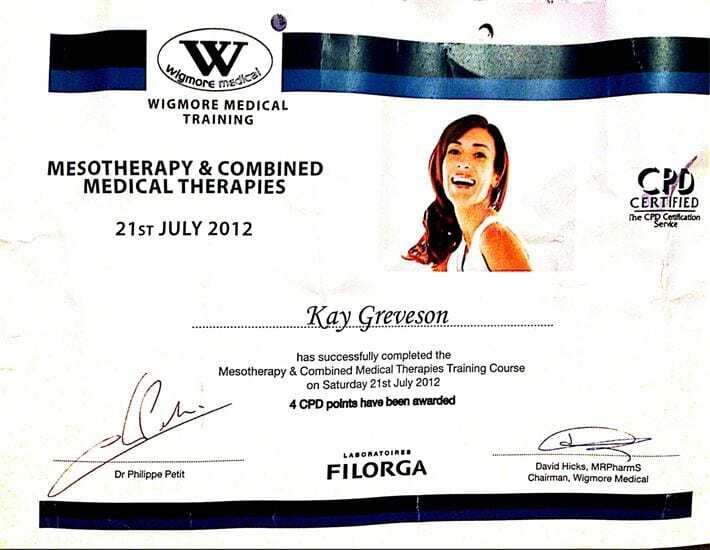 All treatments are carried out by fully trained and qualified medical professionals. 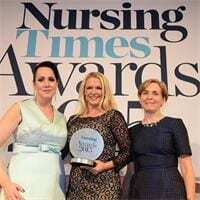 Kay is an award winning nurse with over 16 years experience working as a specialist nurse in the NHS. She currently splits her time between the NHS and Aesthetics. She is an experienced nurse, qualified independent prescriber, and is skilled in advanced aesthetic techniques, administering a range of aesthetic and laser treatments for over 7 years. 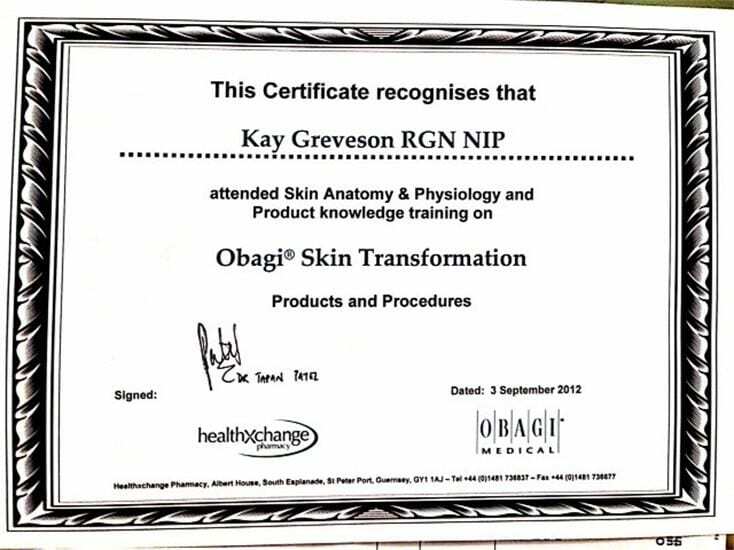 Kay is a member of the British association of cosmetic nurses & Royal College of Nursing. 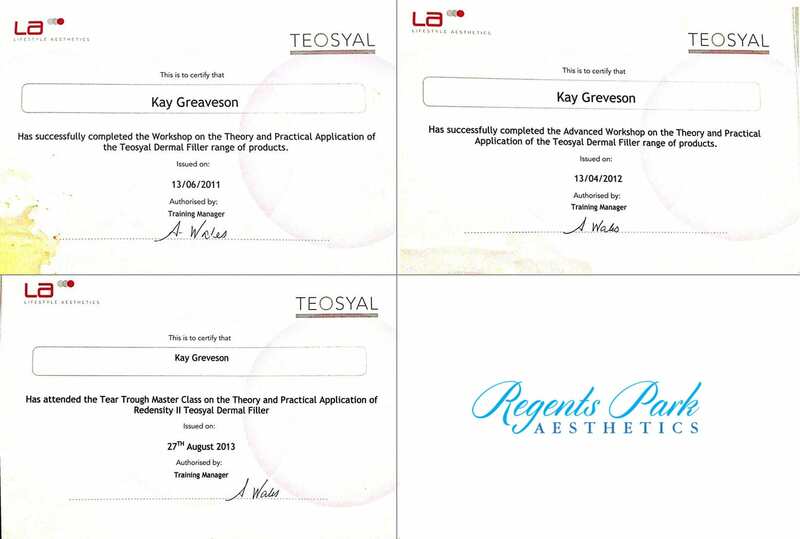 Kay prides herself on an honest, gentle approach to aesthetics and maintains the highest standards of care, which is evident with her high level of word of mouth referrals. She counts a high number of A-list and high-profile clients as her patients and regularly features as an aesthetic and beauty expert in the media. Dr Maryam qualified as a medical doctor in 2010 and since then has been practising in the field of surgery within the NHS. During her training she developed a special interest in aesthetic medicine and completed her training in an advanced level in this area. Maryam offers a wide range of cosmetic treatments and believes in safety, in excellence and in delivering the results that you are looking for. Dr Maryam offers anti-wrinkle injections, dermal fillers, lip enhancement, hyperhidrosis treatments, alongside treatment for skin pigmentation. 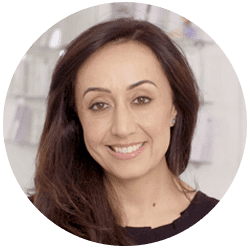 Maryam is passionate about her work and is always up to date with the latest in the industry to bring her patients the best results possible. 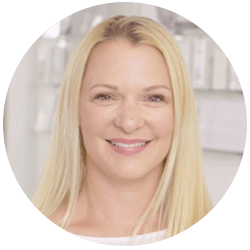 Natasha has over 25 years of experience in the beauty and aesthetic industry, working in spas throughout the world. 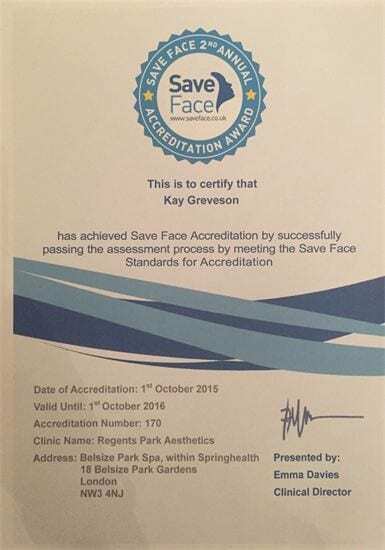 She has a particular interest in anti-ageing treatments and specialises in Caci non-surgical face lift, radio-frequency, skin peels and ZO facials. 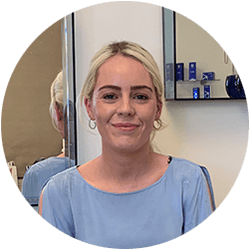 Natasha is our in-house ZO skincare and Co2 laser specialist and can create a bespoke skincare programme to get your skin in in tip-top health and give you the complexion you have dreamed of. 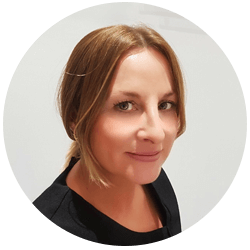 Amie has over 8 years experience as a nurse and is highly regarded for her gentle nature, patience and careful approach to aesthetics. She will always give carefully considered, honest advice . She has been highly trained by leading experts in London and is committed to achieving the most natural but effective results that you will love.